Renovation project in an amazing location at 26th and Main. 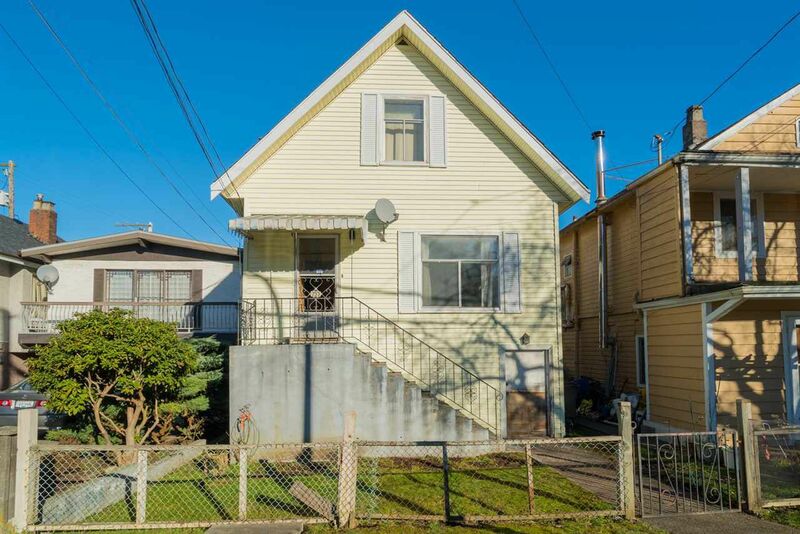 This home has great potential with lots of square footage and high ceilings, even in the basement. Literally only steps to Main Street this home is in a truly special location with restaurants, boutiques and parks at your doorstep.